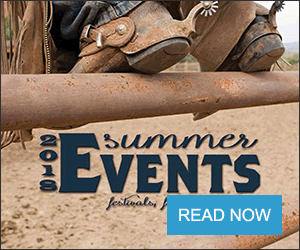 In an article that originally appeared in the Grand Junction's Daily Sentinel, Kelley Sanburg, a Montrose, Colo., rancher detailed her experience with someone who could be described as a modern-day cattle rustler. A Craigslist ad seeking pasture for her horses and cattle led her to Douglas Hammack who eventually reached an agreement with Sanburg to winter 37 yearling heifers in return for horses that she indicated to Hammack were not meant for the killer market. After a series of failed contacts between the two, combative email communications, and dead ends, Sanburg located 14 of the heifers, emaciated and poorly cared for. In the four months that had passed, the remaining 23 heifers were not located. 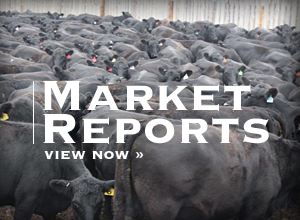 Through communication with a horse buyer at the Western Slope Cattlemen's Auction in Loma, Colo., it was determined that the horses Hammack had taken in trade were taken to Mexico to the killer market. According to the article, Hammack was eventually arrested in October 2013 for felony theft for failing to have the animals inspected by one of the state's brand inspectors prior to transporting them. Mesa County Brand Inspectors worked, especially in the early stages of the investigation, to attempt to locate the cattle though Sanburg had only the cattle branded and not the horses. Chris Whitney, Colorado's Brand Commissioner, said that brand inspectors are a strong network to help keep livestock in the correct hands, despite the fact that Colorado is one of the states that does not require branding. Cattle are more typically branded as a function of how they are grazed on range and often sold at market, he said. The brand, which serves as a return address, helps ensure cattle that have wandered across property lines or are being sold or transported illegally, can be identified. Whitney estimates that only about 50 percent of horses are branded, in part due to the differences in how they are pastured and managed. "As we get more urban, more horse owners are less tied to the notion of horses as workmates and livestock and more tied to the notion of horses being something different than that," he said. "Maybe not a pet and maybe not livestock, but something in between is how many people view them and don't think branding is appropriate." 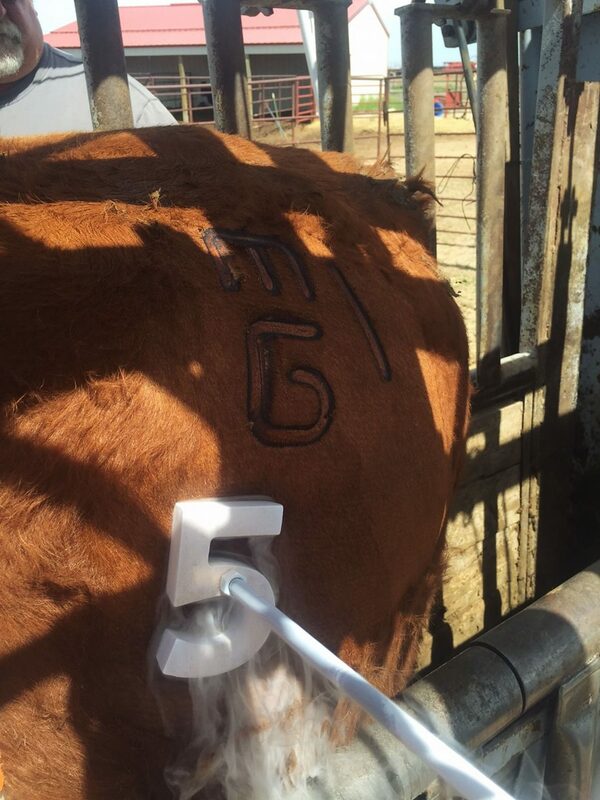 When branded stock goes missing, Whitney said notifying local brand inspectors is the first step and one that is time sensitive. Having producers comply with this request is often a challenge as Whitney said they may think the animal will turn up or that the livestock were counted incorrectly. "The quicker we get information about a missing animal, the faster we can get the word out to get eyes on the problem so people are looking for the animal," he said. 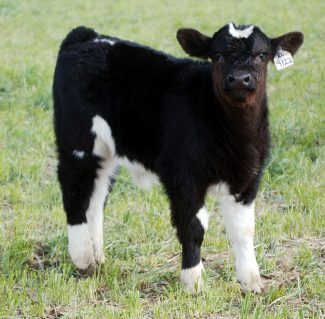 Once reported, the missing or stolen animal's information is disseminated to sale barns, brand inspectors, insurance offices, and other members of a large audience who can cooperate to locate the animal. This was the case with Sanburg's missing stock and, according to Whitney, the local brand inspectors were involved in the search for the stock. One of Sanburg's complaints is the lack of knowledge of those who prosecuted the case. In the original article that appeared in the Daily Sentinel, it's reported that Hammack was investigated, arrested and convicted of livestock theft but Sanburg's efforts to seek restitution were stalled, resulting in her claim that "Mesa County's justice system lacked the expertise in agricultural matters to effectively prosecute the case," despite the reported conviction. The beneficial partnership between brand inspectors, local law enforcement, and prosecutors was modeled in a 2012 case in Moffat County. Senior Judge David Lass sentenced Monty Luke Pilgrim, then 52, on 15 felony counts including five counts of theft of agricultural animals, a Class 4 felony; five counts of concealing strays, a Class 6 felony; and five counts of wrongful branding, a Class 6 felony. According to an article that originally appeared in the Craig Press, Pilgrim was sentenced to three years of supervised probation; 50 hours of useful community service for each year of probation for a total of 150 hours; letters of apology to the five of nine victims; payment of restitution, fines and court costs of more than $14,000; and incarceration of 90 days at the Moffat County Jail. The sentence was lighter than District Attorney David Ng hoped for, likening the crimes to "white-collar insider trading crimes" and originally arguing for 10 years in the Department of Corrections. 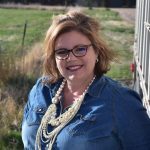 Ng, who previously practiced on the Front Range, worked closely with brand inspectors to gain knowledge about livestock law. To enhance the relationship between the office of brand inspections, Commissioner Whitney works to educate both law enforcement, prosecutors and the State Patrol to ensure they are versed on livestock law and the resources available to them through local brand inspectors and Whitney's office. Whitney, himself, teaches a course to state patrol cadets to familiarize them with the laws. Colorado Brand Inspectors are peace officers able to make arrests, though they typically choose to work with local law enforcement to do so instead. "On the prosecution side, we can educate a prosecutor about livestock law and about how the industry works so they know what kind of witnesses they're looking for and they know what the facts in front of them are telling them," he said. Oftentimes, making overworked law enforcement and prosecutors prioritize a case involving four legs, Whitney said, is difficult with a high volume of cases impacting two-legged victims. Even so, Whitney and the local inspectors work to help people understand the culture of ranching. "In all fairness, unless you come out of the industry or have exposure to the industry, you're asking somebody to learn a lot just to put themselves in a position to take a chance on winning a case," he said. "Resources are limited and it's a struggle. We like to see a case or two prosecuted loudly every year or couple of years because it has a deterrent effect. Laws aren't any good if they're not enforced from time to time." Whitney said he hasn't seen a rise in modern cattle rustling techniques, per se, though thefts do seem to ebb and flow with market prices, especially with calves.